You are most welcome to my new Fab Academy site! 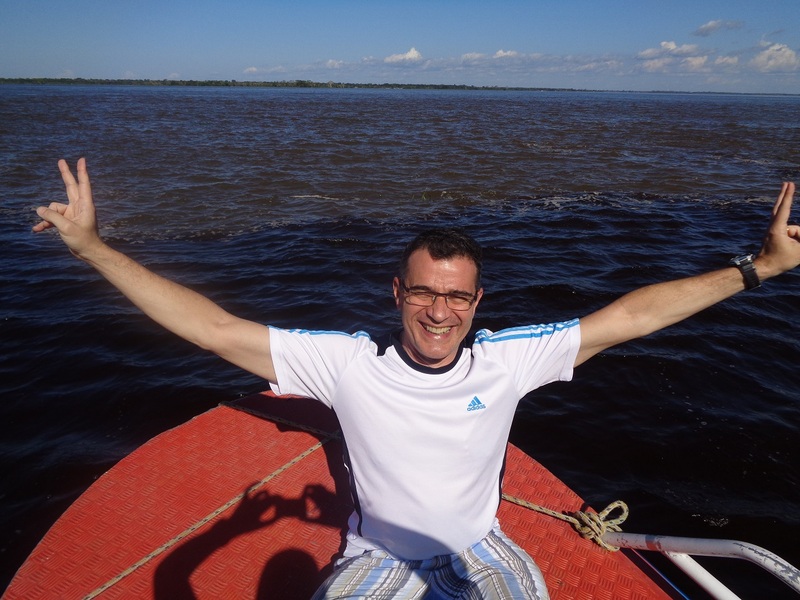 This is the exact point of the Amazon river`s birthplace in Brazil! You can edit it on Gitlab. The software used turns simple text files written in Markdown format, into the site you are navigating. No worries, you can’t break anything, all the changes you make are saved under Version Control using GIT. This means that you have all the different versions of your page saved and available all the time in the Gitlab interface.